Show Me: cars with the terrible 5 mph bumper? 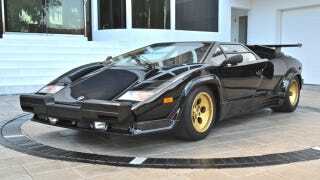 My choice: Countach. Simple as that.